Before I gave birth to my son,I decided to go on with both disposable diapers and cloth diapers.I came into this decision after reading and hearing lot of experience from friends and family members and also from some bloggers. 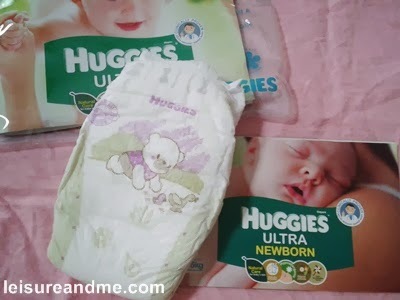 Before purchasing disposable diapers,I could find that most of companies give samples for free.It is really great as we are able to find the most suitable brand for our baby.On the other way,having some free samples is a good way to save money on baby expenses. Below are some diaper brands I found in Singapore and it is great that we can request a free sample before purchasing. I received free samples together with a discount voucher for our next purchase.Even this is the brand used by the hospital for our baby.Therefore I continued this brand during first few weeks without trying any other brand. I received diaper samples of newborn size.It was good for overnight usage.Other than that I like the cute design of it. I received a sample pack suitable upto 5kg babies.However I feel it is bit larger for my newborn baby,so I have yet to try this sample on my baby.The design is nice and material is comfortable on skin. 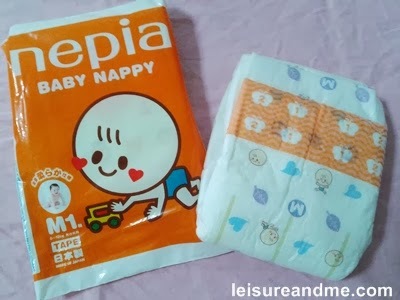 I ordered a sample pack of Nepia,it is not completely free.We have to pay a small amount,however they sent a pack with 4 diapers.It is still worth to try before purchasing a big pack. Hope these links are helpful for other moms and moms to be.If you know any other brand,please let me know.